I, for one, had never really thought of hedgehogs being cute before. Then I met this friend who had one as a pet and suddenly, they seemed cuter. 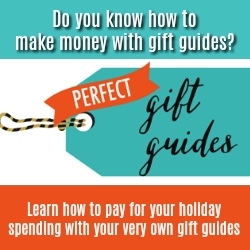 If you have a friend who is nutty for hedgehogs, they will love one of these gifts! For more animal lover gifts, check out our A to Z Gift Guide for Animal Lovers of Every Stripe and Tail. 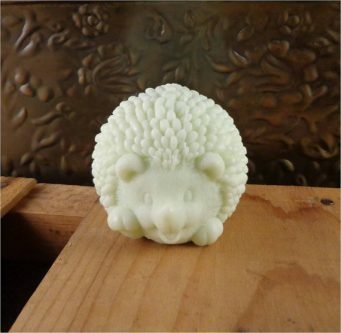 Hedgehog soap to spruce up their bathroom will be the eye catching piece of the place. Aww, everyone needs a hug sometimes, and this “Give me a hug” hedgehog throw pillow case will look mighty nice on a pillow on their living room couch. 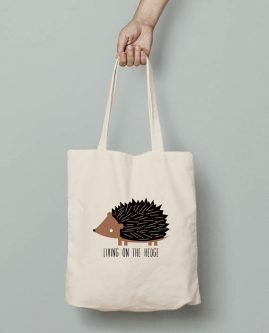 Using a tote bag with a hedgehog on it is living on the “hedge,” the hedge of cuteness! A cute girly hedgehog wearing a flower in her hair, for the girly girl who loves hedgehogs! Help them cook their dinner in a more timely fashion with this hedgehog kitchen timer, and it will help them not burn it too! 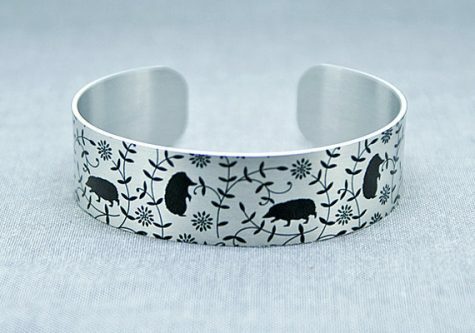 This hedgehog cuff bracelet will go fantastically with any outfit they choose to wear. 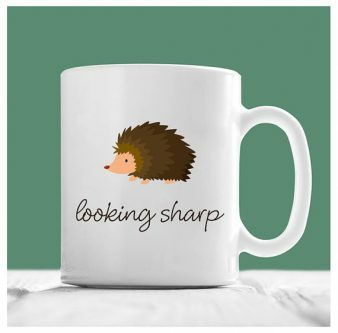 Make sure your friend look sharp as they drink their coffee from this hedgehog coffee mug! 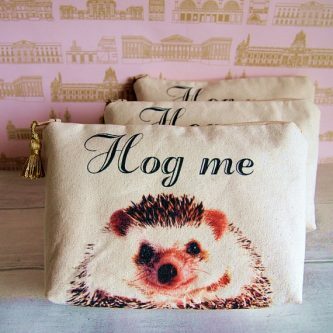 “Hog me” hedgehog pouch is perfect for makeup, pens, or whatever their heart desires, making it so much easier to travel. For the mom in your life, get her this “hedgehog mom” shirt to wear proudly and show off to everyone. This adorable crawling hedgehog statue will catch the eye of everyone who sees it when placed on display in your hedgehog loving friend’s house. Hedgehog themed kitchen items are fun, whether it be potholders, hand towels, or decorations. 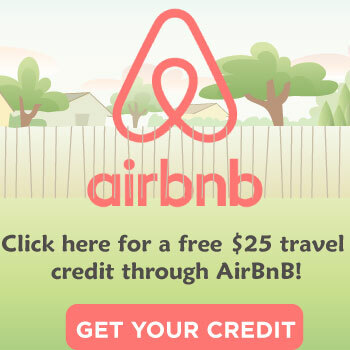 Not only cute, but practical and useful. 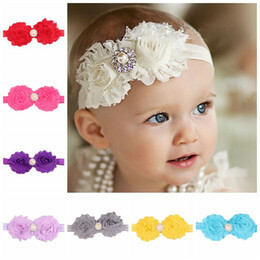 For the hedgehog lover who has a baby, they will love doing their baby’s hair with these clips and how cute will that baby look with them in their hair too! 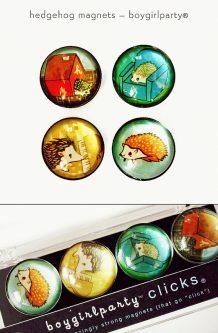 Hedgehog push pins, perfect for their bulletin board or hanging things up on their wall in style. Another hedgehog tote bag, with a different style, to carry their things in while they are on the go. 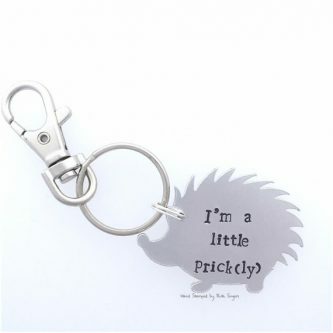 For the hedgehog lover who is a little prickly around the edges, they need this keychain! 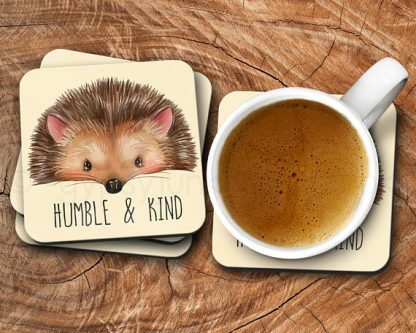 Your favorite hedgehog lover is both humble and kind, and will appreciate the thought behind this coaster to help protect their furniture. 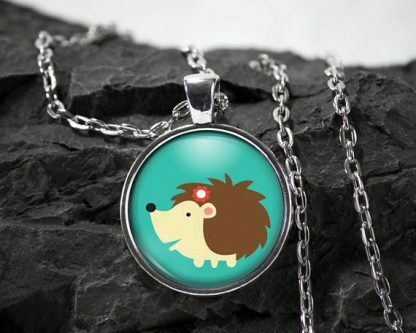 Give them cute hedgehog magnets to hold pictures and notes up on their fridge, or to use on their whiteboard where they keep their notes and inspirational quotes. Another gift for the baby, a hedgehog muslin swaddle blanket to wrap them up in and keep them warm and cozy at night.Hedgehogs have prickly backs, but they sure are cute little creatures. 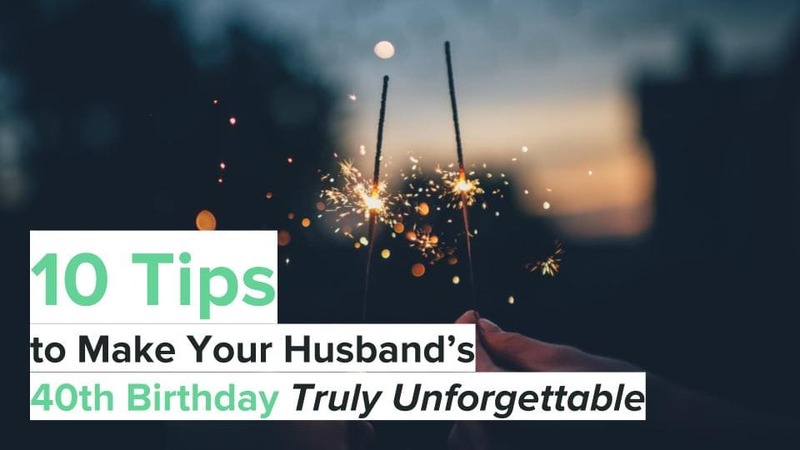 Whether your friend has one as a pet, or simply likes them because of their qualities, they are certain to love one of these amazing gifts.